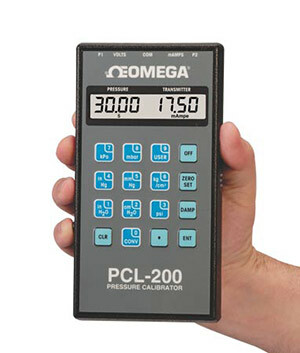 The PCL-200 series has been discontinued. Please see the DPG4000-KIT in combination with PCL1000.html a as comprehensive calibration solution or contact our Pressure Engineering department. 참고: * Units are not bi-directional. ** Recommended when ordering Digital Meter separately.